Most of Chopin's Polonaises are for solo piano and just seven out of sixteen of them were given an opus number and were considered worth publishing. The remaining nine never came out. Most of Chopin's Polonaises are for solo piano and just seven out of sixteen of them were given an opus number and were considered worth publishing. The remaining nine, written in the composer's early life, never came out. These include the three ones of a clearly dance-like character which Chopin composed as a child in 1817-21 (in B flat major, G minor and A flat major) as well as the six ones completed during his Warsaw period and patterned on the sentimental polonaises by Michał Kleofas Ogiński and Maria Szymanowska or the virtuoso polonaises by Carl Maria Weber and others. Four of them - in D minor, F minor and B flat major, called the "youthful" ones, as well as the Polonaise in G flat major - are believed to have been written while Chopin was a student of Józef Elsner's, whose school taught composition starting from polonaises. These early works demonstrate the brillant style, yet basically follow the academic principles of composition. 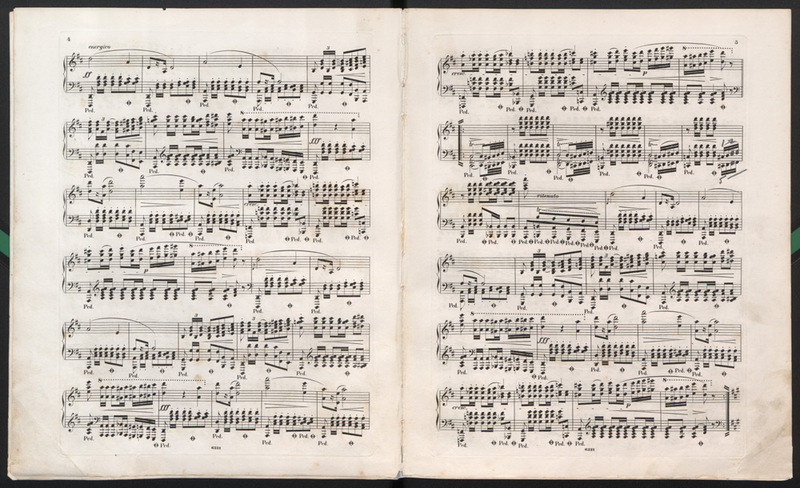 This changes in the later, opus polonaises from Chopin's mature period, in which the individual characteristics of each work become more pronounced. Two such polonaises, in C sharp minor and in E flat minor from Opus 26, were termed by Chopin the "polonaises mélancoliques". Combining lyricism with drama, they are considered by some as an integral entity, yet are usually performed as separate pieces. In contrast, the Polonaise in A major and the Polonaise in C minor Op. 40 represent the heroic type in which the rhythm plays the key role; the former has been particularly popular and has had many transcriptions. Chopin's last three polonaises, in F sharp minor Op. 44, A flat major Op. 53 and A flat major Op. 61 are often referred to as "dance poems". Here Chopin renounces the standard dance for the sake of a free form in which the expression is of a paramount importance. The Polonaise in F sharp minor combines two totally different dance styles: the mazurka in the middle part and the polonaise in the first and final ones. The Polonaise in A flat major Op. 53 is regarded as "the summit of Chopin's polonaise music" (Zdzisław Jachimecki) and "a work whose glory need not be told" (Arthur Hedley). Moreover, "all that underlies a polonaise in terms of splendor, dignity, power and enthusiasm has been expressed in the masterpiece in the most gripping manner" (Hugo Leichtentritt). Another polonaise in the A flat major key, Op. 61, called the "Polonaise-Fantasia" by Chopin, was thus commented on by Arthur Hadley: "The piano has spoken a language not heard before". Besides the polonaises for piano solo and the Polonaise Grande Op. 22 for piano and orchestra, the genre appears in Chopin's chamber music. A case in point is the Polonaise in C major Op. 3 for piano and cello. Some elements of the polonaise can be heard in many other Chopin works, such as the finale of the Variations on the theme of Mozart's Don Juan Op. 2 and the Piano Concerto in E minor. Chopin's polonaises have had major symbolic significance in the Polish history and - like his mazurkas - aroused huge interest in the genre in other composers. Zygmunt Noskowski, Władysław Żeleński and Juliusz Zarębski wrote polonaises which bore the closest resemblance to those of Chopin's. His polonaises were also an inspiration for Franz Liszt. Prepared by Polish Music Information Center, Polish Composers' Union, May 2004.